Napoli are not prepared to listen to offers below a certain eye-watering figure for Liverpool linked attacker Lorenzo Insigne. The 27-year-old Italian has been regularly linked with a move away from Napoli, with Premier League clubs firm admirers of his talent. 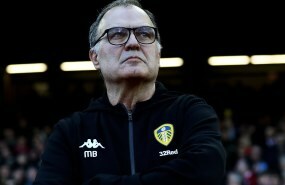 His performances this season have gone up a level under new Napoli coach Carlo Ancelotti and there are again suggestions that some of the bigwigs of European football are looking at him. Liverpool are reportedly interested in the attacker and there are also rumours that Barcelona and Paris Saint-Germain, against whom he scored in the Champions League, are also keeping tabs on him. 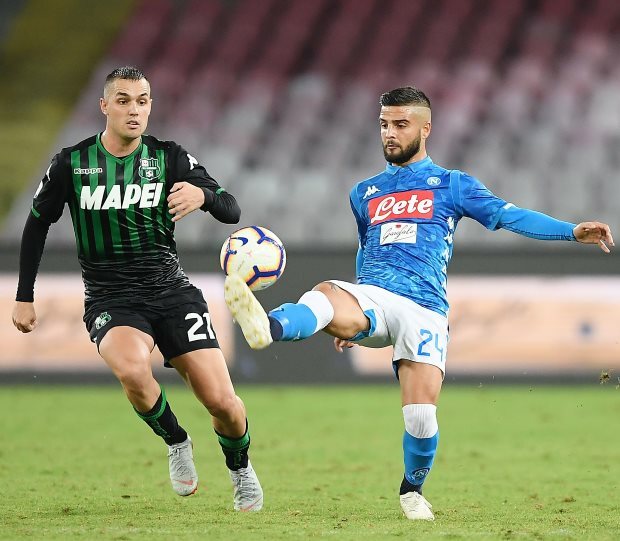 Napoli are aware of the interest in Insigne and according to Italian daily Gazzetta dello Sport, they have a certain starting figure in mind should any of his suitors knock on their door for him. It has been claimed that the Serie A giants will not entertain offers below the €90m mark for the 27-year-old if clubs look to snare him away from Napoli. Insigne still has four years left to run on his contract and the lack of a release clause gives Napoli a strong position in any negotiations to sell him. The attacker has also not tried to actively look for a move away from Napoli thus far.